Jim Zehringer, a Republican, is a former state representative from Fort Recovery. A former farmer, he was appointed by Gov. 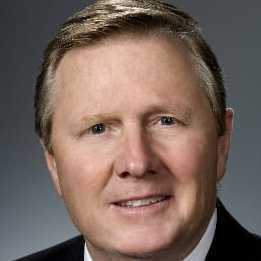 John Kasich to be Ohio's agriculture director.